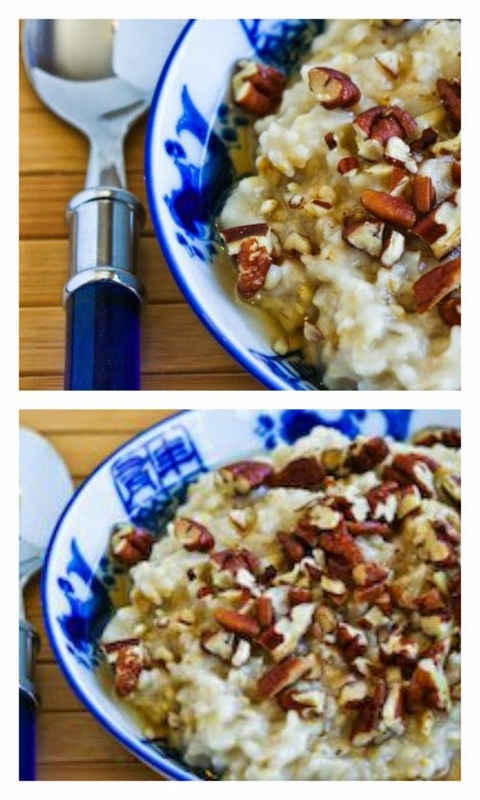 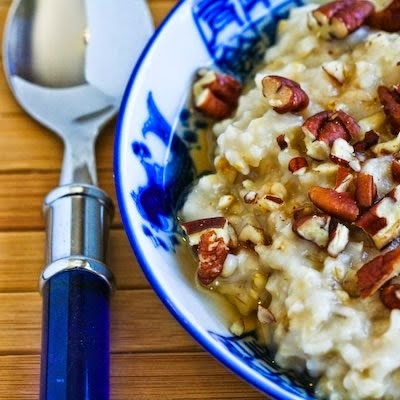 Get the complete recipe for Steel Cut Oats in the Crockpot and Steel Cut Oats with Agave and Pecans from Kalyn’s Kitchen. 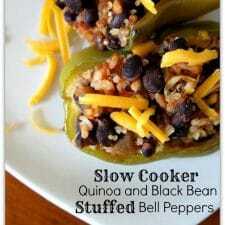 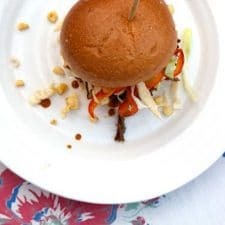 Use the Recipe-by-Photo Index Page for Kalyn’s Kitchen to see all the slow cooker recipes from Kalyn’s Kitchen that have been featured on this site. 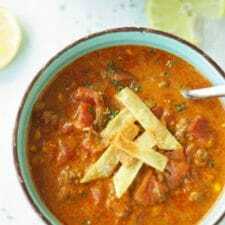 Use the Recipe-by-Photo Index Page for Breakfast to see all the slow cooker breakfast recipes that have been featured on this site.